Sticking to your fitness goals can be tough, especially as cake exists. Staying on top of everything can be challenging as there are workouts to log, foods to consider, and calories to count. 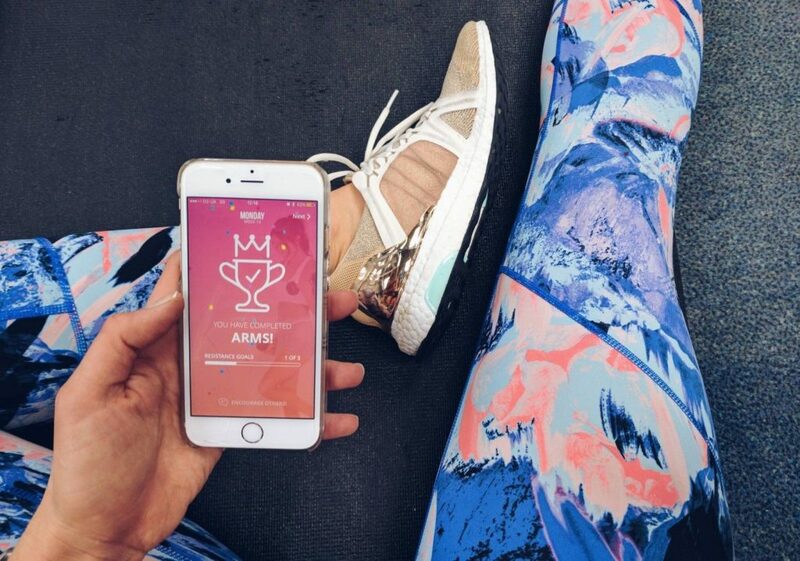 Thankfully these apps have been developed to take the stress out of your workouts. One thing that prevents people from working out regularly is boredom in the gym. It feels repetitive and the more bored you are with your workout the less effective it is likely to be, plus you’ll be less inclined to repeat it. Aaptiv has been called the Netflix of fitness as it puts a host of workouts at your fingertips. For a subscription fee, you get access to over 2,000 audio-guided workouts complete with structured programs. Activities include cycling, boxing, running, strength, yoga, and many others. New classes are constantly being added which means you will always have something new to try to keep the boredom away! If there’s one thing that motivates people more than most, it is money, and now you can risk your hard earned cash on your commitment to working out. 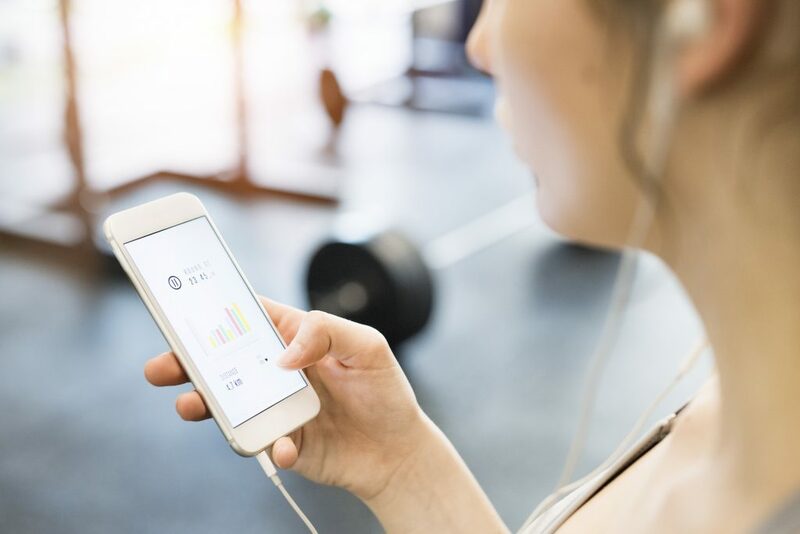 Once you've set your fitness and nutrition goals on Pact, you’ll have to make sure you stick to them or face paying out some money to a fellow app user who stuck to theirs. If you stick to your goals, but other users don’t manage theirs, then they pay you! This app can help ensure you stick to your goals as not only will your body suffer, but so will your bank balance. Sometimes we need a helpful little nudge to keep us on the right fitness path, and that’s what you get from Lark. The app is a free health coach that gently asks you questions about your eating habits and guides you towards healthier options. It will check in with you several times during the day via text message. The company behind the app believes people who check in with the app just a few minutes per day improve their healthy habits by a quarter. An oldie but still a classic. Those just getting into running can use this app to slowly increase the distance they run, and make the seemingly unattainable 5K run possible in bite-sized chunks. The app gives users nine weeks to go from couch potato to a runner capable of running for 30 non-stop minutes. The app gets you to run three times per week, gradually increasing the time spent in your joggers and running shoes. It is ideal for those who have been out of shape for a while looking to get back to their best but not knowing where to start. Once you get a basic level of fitness, then the rest becomes easy! 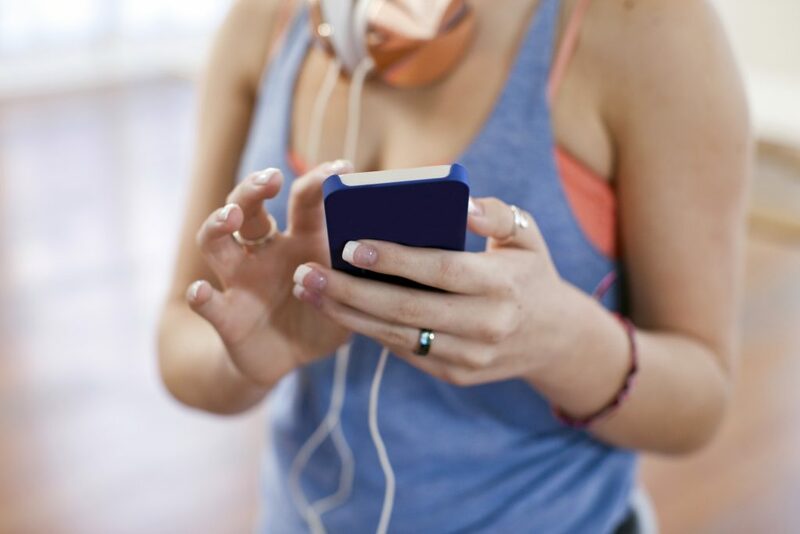 These apps will help you to keep on top of your fitness goals. They introduce some gentle methods to help keep you focused on fitness and wellbeing without becoming overbearing, allowing you to meet your goals without giving up.